The Sicilian defense is always the top concern for every 1.e4 player. It’s black’s most popular response and probably the most dangerous for white. 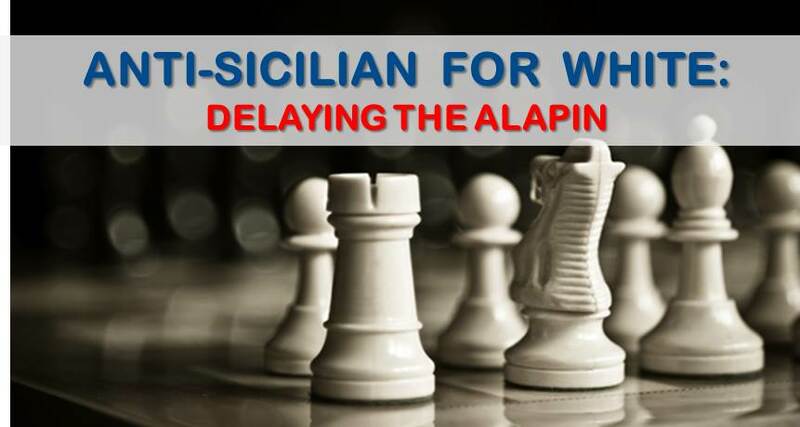 Lately, many top players are employing a common approach against the Sicilian: instead of seeking advantage in the complicated main lines, they are using more and more the sidelines, trying to get a psychological edge by surprising their opponents. Many lines that the “theory” always considered to be plain equal have been proven to be very effective in practice. An example is the Hungarian variation about which we wrote some time ago. You can review it here. In this article we want to show a different line that is starting to become popular again and it could be a good surprise weapon to meet Sicilians with 2…d6. That is the delayed Alapin. The Indian Grandmaster Pentala Harikrishna (2737) played this way in a recent game from the Bundesliga against the GM Donchenko, A (2568) and it caught our attention how quickly white obtained a slight edge. 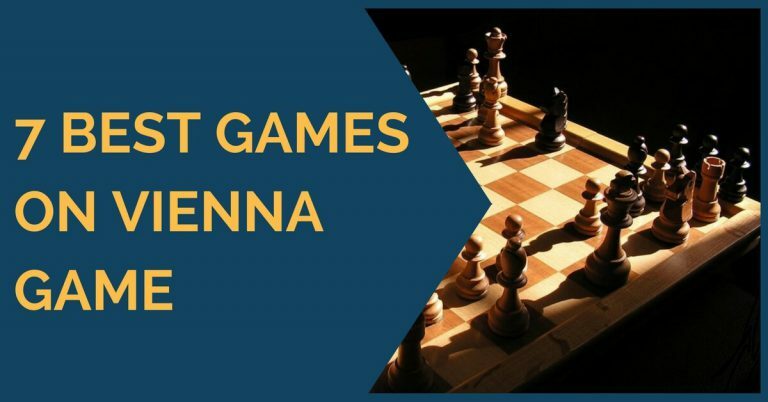 We have mentioned many times in previous articles that nowadays you can play almost anything. 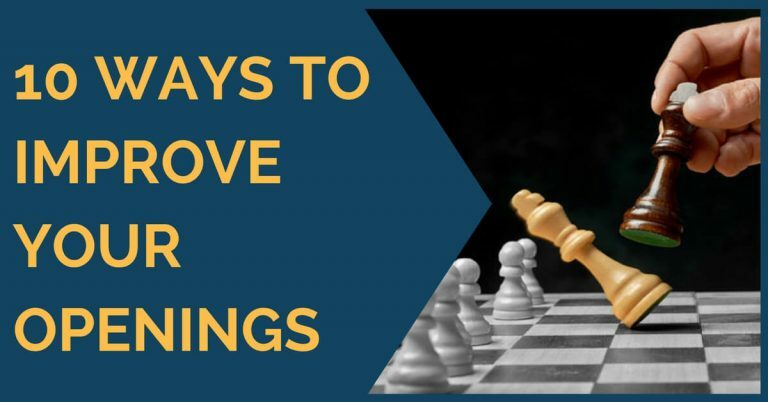 Engines have demonstrated that there aren’t bad openings and if you work out an idea and surprise your opponent, you have already some psychological advantage, even if the position or the chosen line is equal. Let’s have a deeper look into this line and explain some of the main ideas. After the moves: 1.e4 c5 2.Nf3 d6 3.c3!? Nf6 4.Be. Black usually continues with 4…g6, although there are some other moves like 4…Bd7, 4…Nbd7 and 4…Nc6. Naturally 4…Nxe4?? is a huge mistake because of 5.Qa4+ winning a piece. The move 4…Nc6 leads to wild complications after white answers with 5.d4! Black is forced to accept a gambit that yields a lasting initiative for white. The moves 4…Bd7 and 4…Nbd7 have in common that white must now defend the e4 pawn; he can do this either with the simple 5.d3 or the more sophisticated 5.Qc2 with the idea of playing d2-d4 later on. Many strong players have employed this variation in the past: Grischuk, Adams, Svidler, just to mention some of them. Very aggressive players who saw potential in this underrated line. Besides Harikrishna, other strong players like Nisipeanu and Ganguly have played it in recent games. We have selected three games as examples of each option black has after 4.Be2.The analysis shows that the line leads to interesting play for both sides. Our first example is from the recently finished Tata Steel (Group B) between the Russian GM Antipov,M against the Dutch promise Jorden Van Foreest. Black chose the move 4…Nc6 and quickly faced some problems. In the end, he was unable to cope with white’s initiative. The next game shows how to play when black chooses 4…Nbd7. Ganguly shows how to slowly build and use the space advantage in the center. In the game white applies some typical ideas like the advance of the h pawn to weaken black’s king. 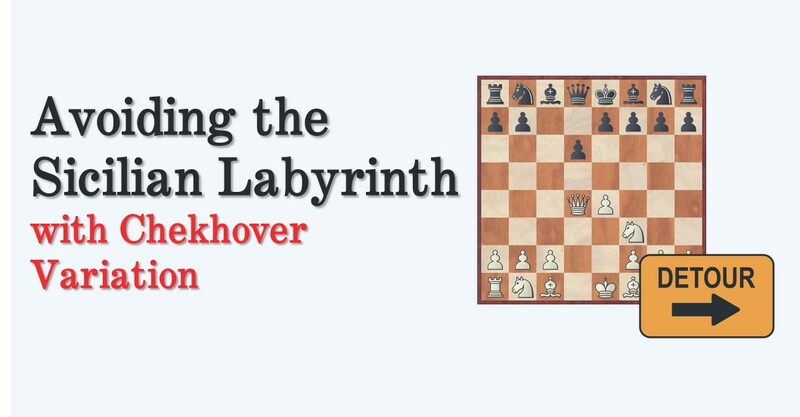 We also analyzed the move 4…Bd7 in the comments. Our last example is Harikrishna-Donchenko from a recent Bundesliga encounter. Black played the move 4…g6 to which white continued with 5.0-0 Bg7 6.Bb5+! We believe this continuation is the most promising for white. The game is similar to the Rossolimo variation, where white gains a tempo with the check on b5 and continues with Re1 and eventually d4. He may not have a great advantage but the position is somewhat easier to play and black must be well prepared. We hope you have enjoyed this article and from now on a new surprise opening is in stock for your tournament games. Easy to learn and easy to play. Good luck!